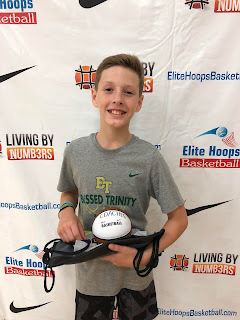 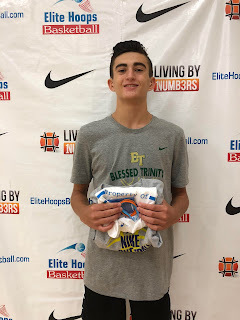 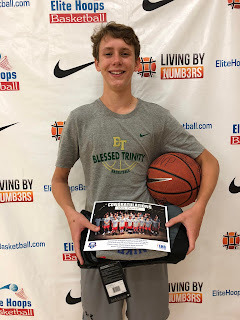 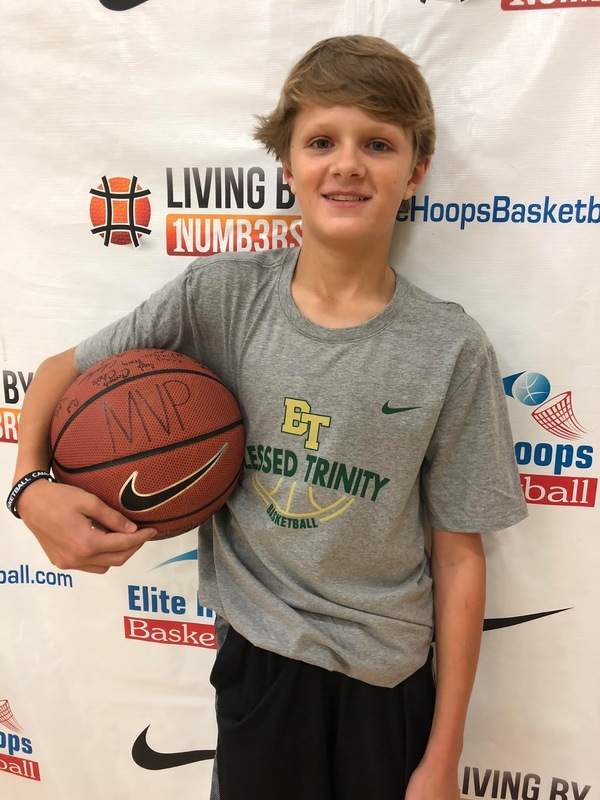 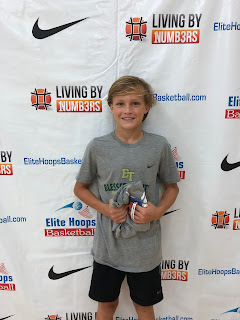 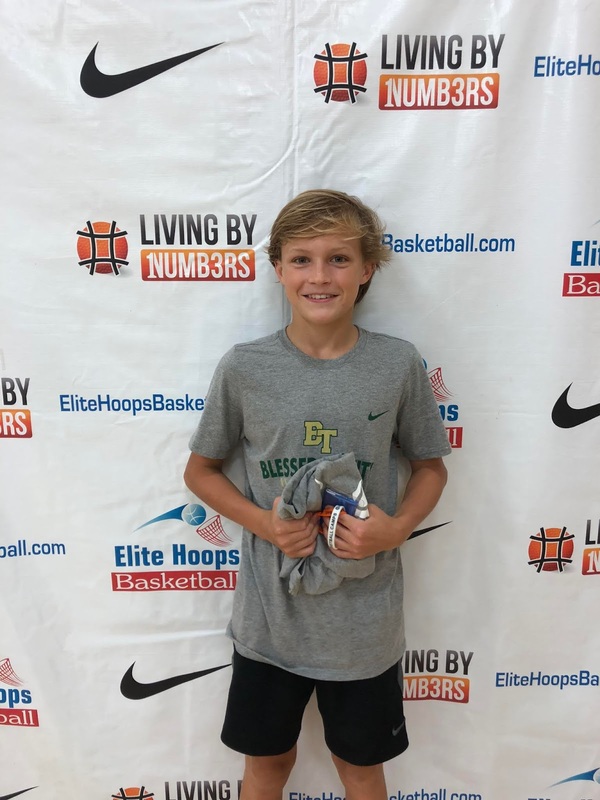 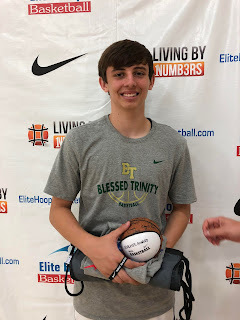 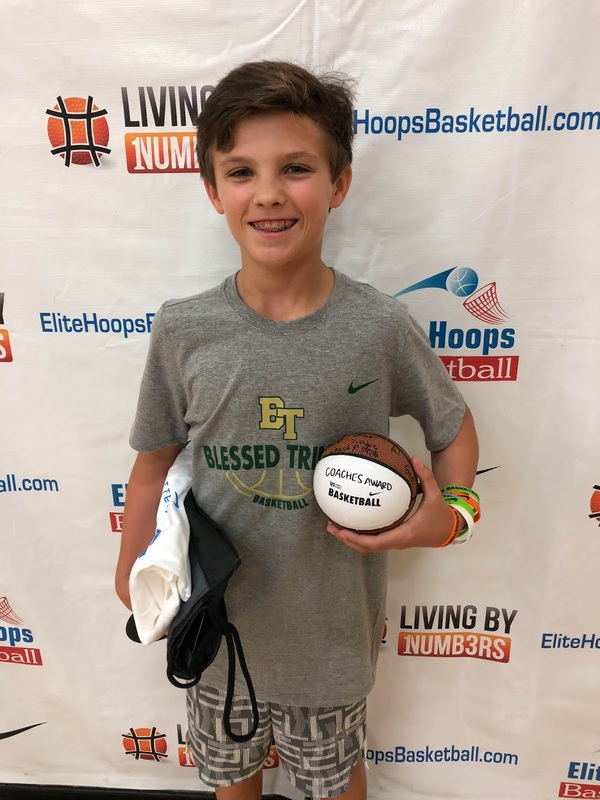 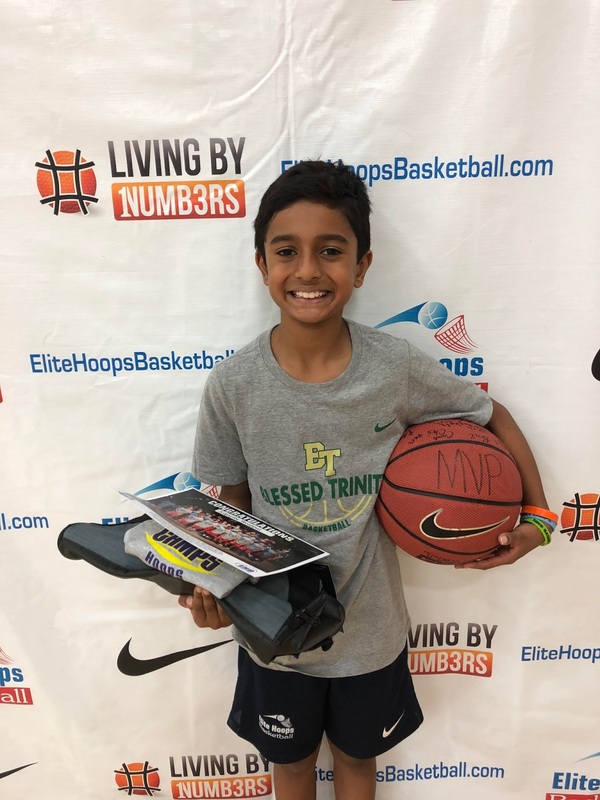 This week, we wrapped up NIKE Camps at Blessed Trinity for the summer; we were so fortunate to be able to host camp at BT for four weeks this year. 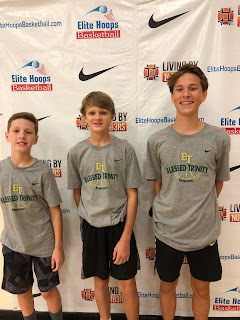 Each week brought a new group of skilled, focused, excited, and competitive players who gave it their all in order to get 1% better everyday. 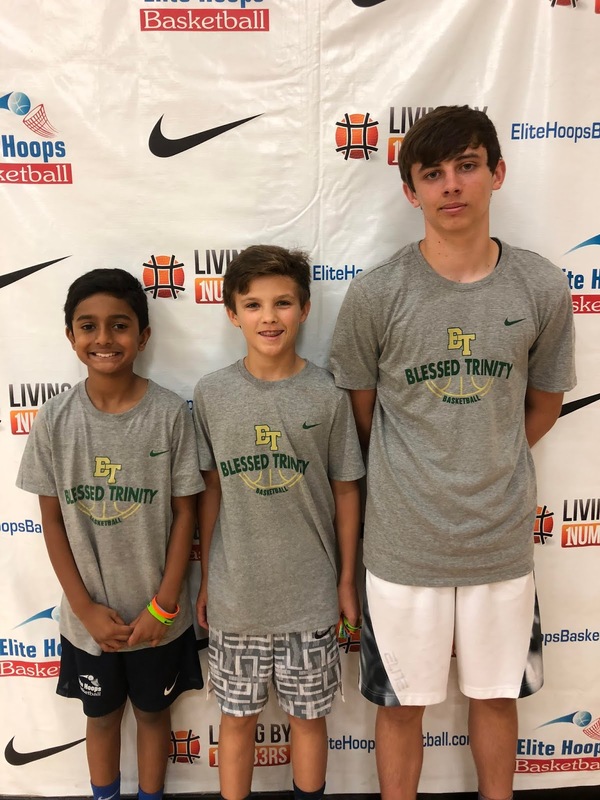 Combined with lots of real-time play, campers did skills drills and Living by Numbers drills to improve on ball handling, speed, agility, and overall basketball skills. 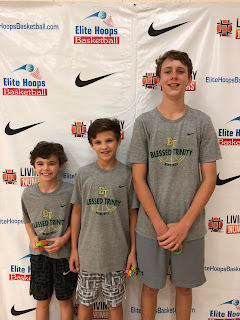 We loved watching them compete with one another in 3on3 and 5on5 games throughout the week. 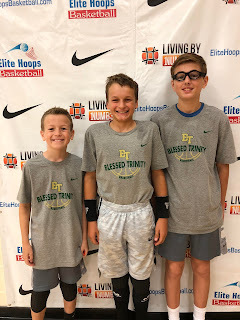 Championship Friday was as fun as ever and it was all thanks to the players, as they showed the utmost enthusiasm and hustle. We cannot wait to return to Blessed Trinity next summer and we thank the campers for choosing NIKE Basketball Camps!